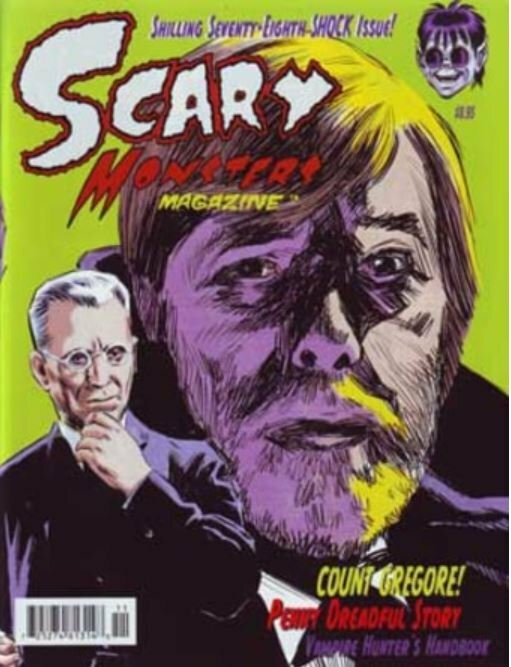 The Shilling Seventy-Eighth SHOCK Issue of Scary Monsters magazine. 132 scary pages. See our MyMovieMonsters.com ad on page 92! All other ads, contact information and website addresses appearing in this magazine are no longer in effect. Please direct all inquiries to scarymonsters@mymoviemonsters.com.